The 160-million kroner (£18.48 million) enclosure, designed by Danish architect Bjarke Engels in the shape of a yin-yang symbol, is located in the heart of the zoo and features a panda-themed restaurant. 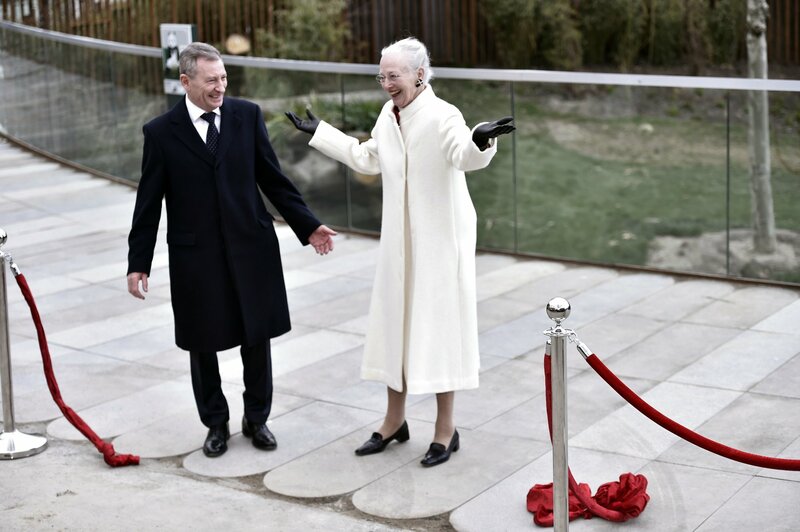 The 78-year-old queen untied a red velvet ribbon to officially welcome six-year-old male Xing Er, and Mao Sun, a five-year-old female, to their Danish accommodations. The public will be able to see the pandas for the first time on Thursday. They are to be separated and brought together again during the mating season. Xing Er replaced another male panda China originally picked to go to Denmark after it was discovered he could not procreate. 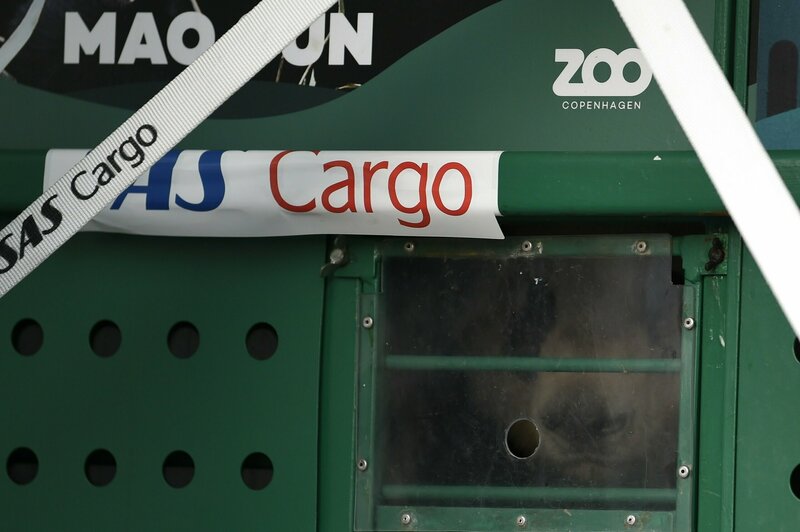 The bears are “national treasures of China and a symbol of peace”, the Chinese Ambassador to Denmark, Deng Ying, said.